Exclusive distributorship agreements: drafting and/or termination, redundancy allowances; Commercial representation, agency agreements, franchise agreements: drafting, termination, assessment of indemnities; institute proceedings, representation at court. Labour agreements: drafting, termination, remedies un case of dismissal, trial periods, holidays and vacations; institute proceedings, representation at court. Trade marks, business names, patents, drawing and models, copyright. License agreements, cancellation of rights, remedies against violation of intellectual property rights; institute proceedings, representation at court. Formation of private limited companies, corporations, cooperative companies and partnerships; issues linked to liability and limitation of liability, steps and formalities with the register of commerce (Crossroad Bank for Enterprises), shareholders/partners agreements; institute proceedings, representation at court. Competition, state aids, free movement of workers and services; institute proceedings and representation at court. HOFFMANN is an International Business Law Firm based in the heart of Europe. Since 1974, the firm has provided advice and court representation on Belgian, German and European legal affairs. Our lawyers have different international backgrounds and citizenships. We operate in several languages including English, French, German, Dutch, Portuguese, Spanish and Italian. Belgium is a multicultural country. Our lawyers are able to defend our clients’ interests in Flemish, French, German and English. Dr. Hoffmann studied at the universities of Freiburg i.Br. (Germany), Saarbrücken (Germany), Paris (Sorbonne), and finished its Law course at the Université Libre de Bruxelles (Belgium), where she obtained the title of Doctor of Laws . 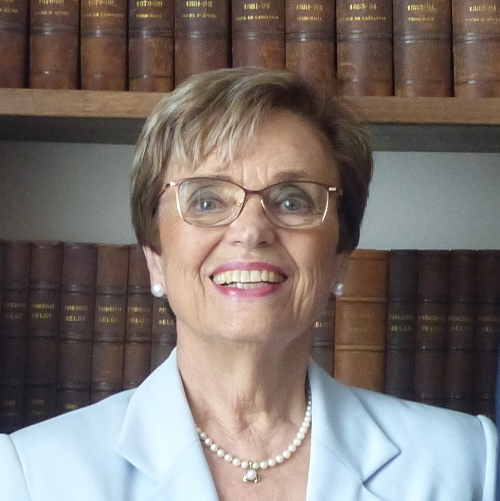 Due to her scientific knowledge, she then worked as research delegate at the Centre of Private law (“Centre de Droit Privé”) of the University of Brussels from 1974 to 1978. 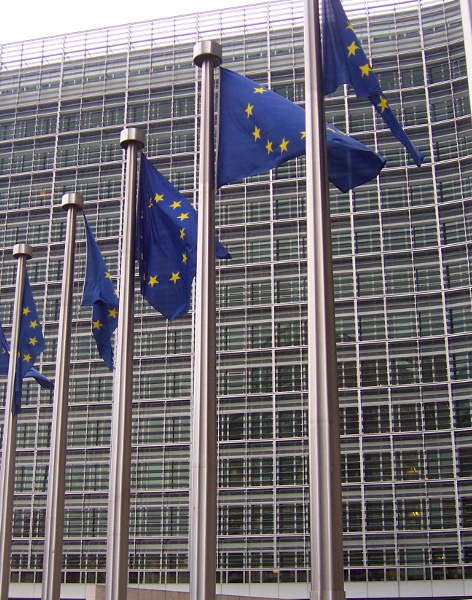 Marc Maes has been a lawyer at the Bar of Brussels since November 2005. He graduated in law from the University of Leuven (KU Leuven) in 2005, after spending his final year studying at the University of Lyon (France). Mr. Christian Schillings is the firm’s legal assistant with over 40 years of experience. 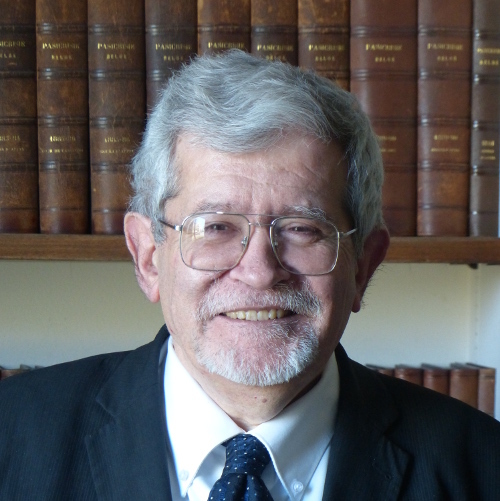 He graduated at Law from the University of Louvain in 1974 and obtained a degree of specialized studies in European Law from the University of Brussels in 1976. 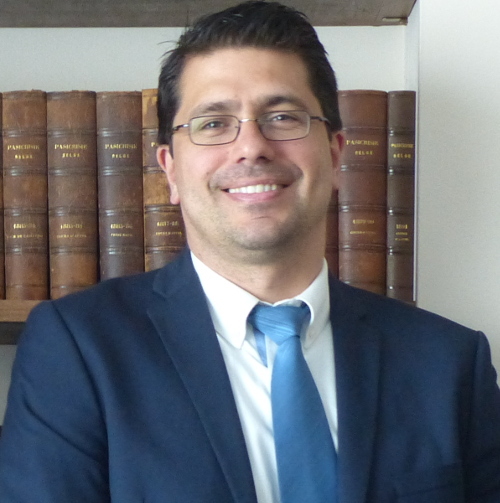 Mr. Schillings joined the law firm Hoffmann and partners jn 1993 and has been since then in charge of the scientific research and assistance for the other firm’s members.